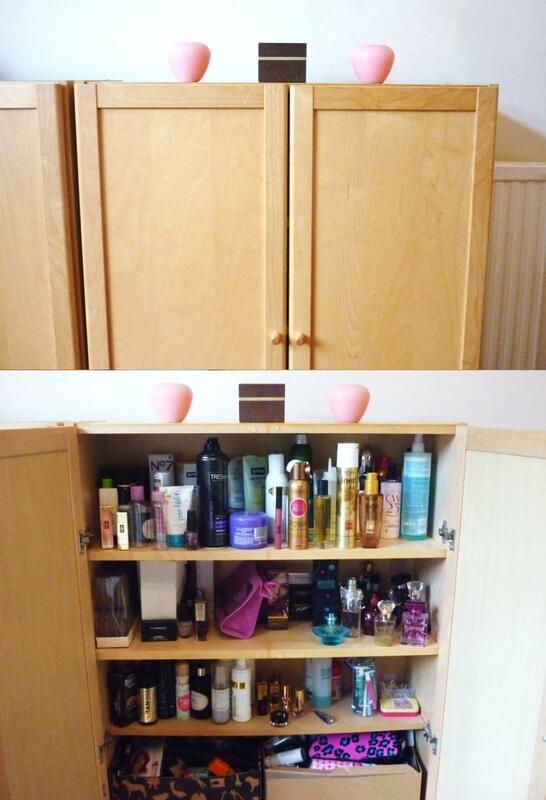 Great cupboard for storing everything! 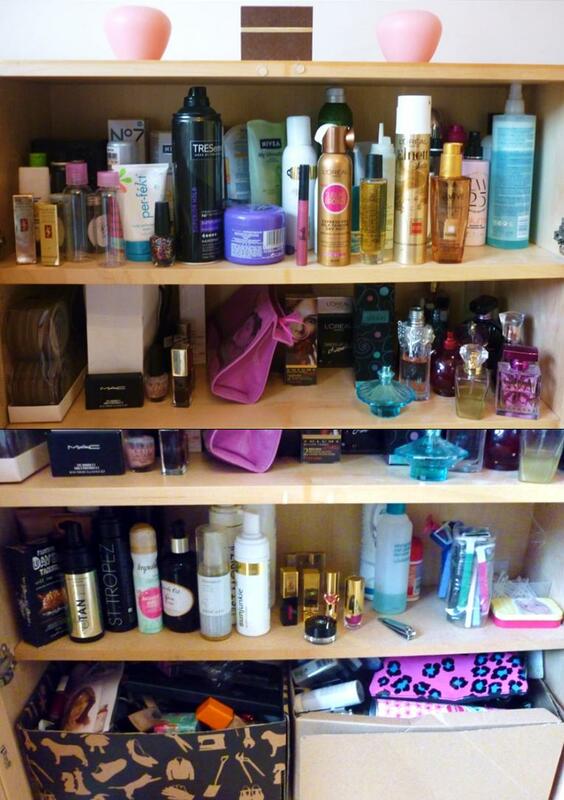 I have a wooden rack with all my stuff thrown in the corner of my room....not very organised! I need something like this! I would have way too much fun ruffling through all your bits! I'm so nosy. 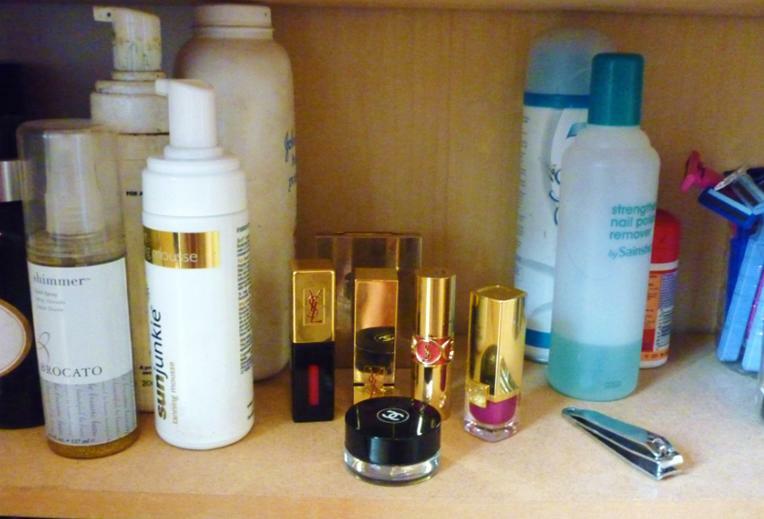 I keep most of my beauty stuff in a built in shelf.